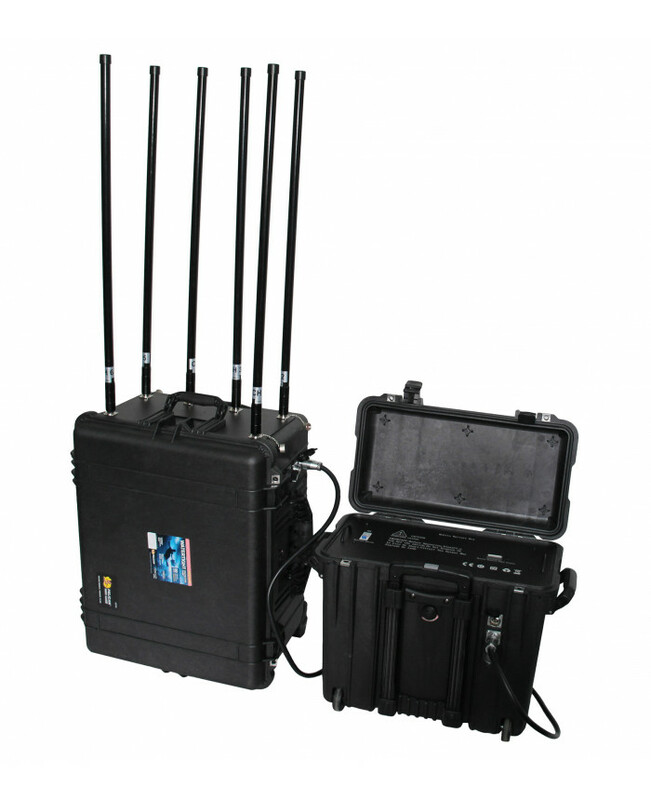 Falcon is an ideal solution for protection of VIP's and groups of people from radio controlled bombs explosions. 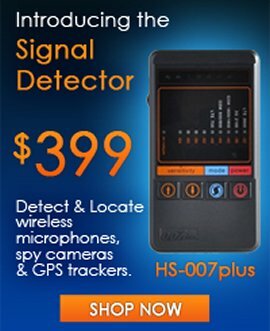 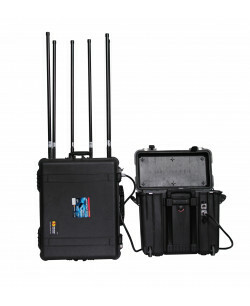 With the help of it's wide range of 500-1000 meters it will prevent the leakage of important information through the intercepting units during confidential talks. 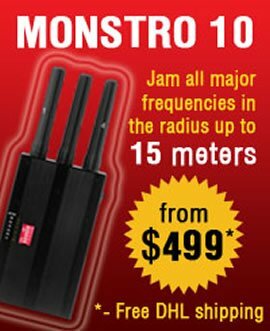 It will fully disable all cell phone frequencies including GSM, CDMA, DCS, PCS, UMTS, 3G, 4G, 4G LTE and of course WIFI/UHF/VHF frequencies. 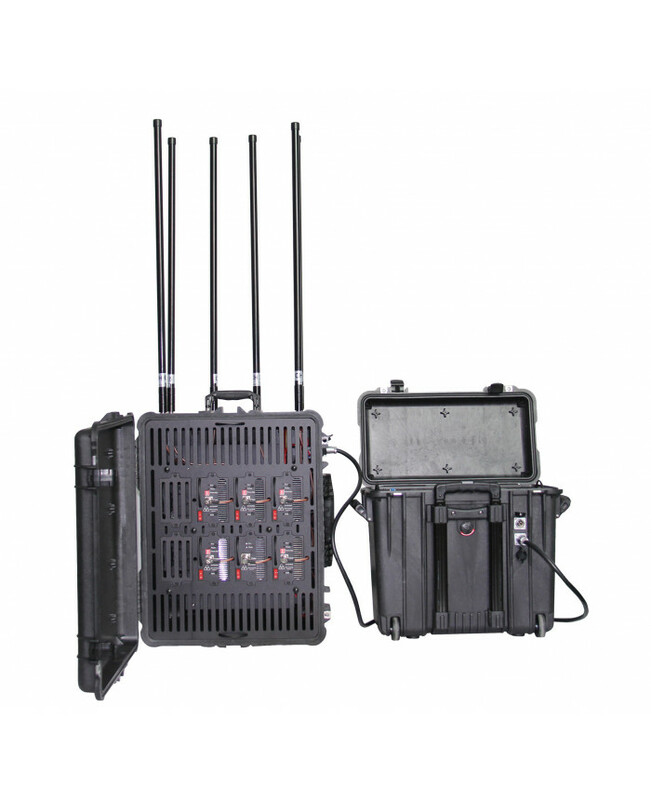 Should you require a completely bespoke unit please contact us and we will produce a unit specially for your needs. 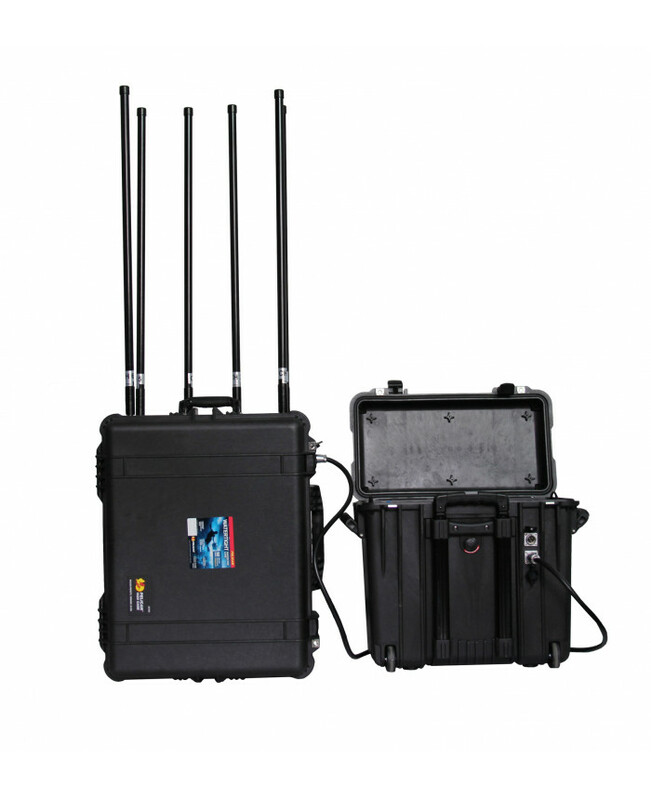 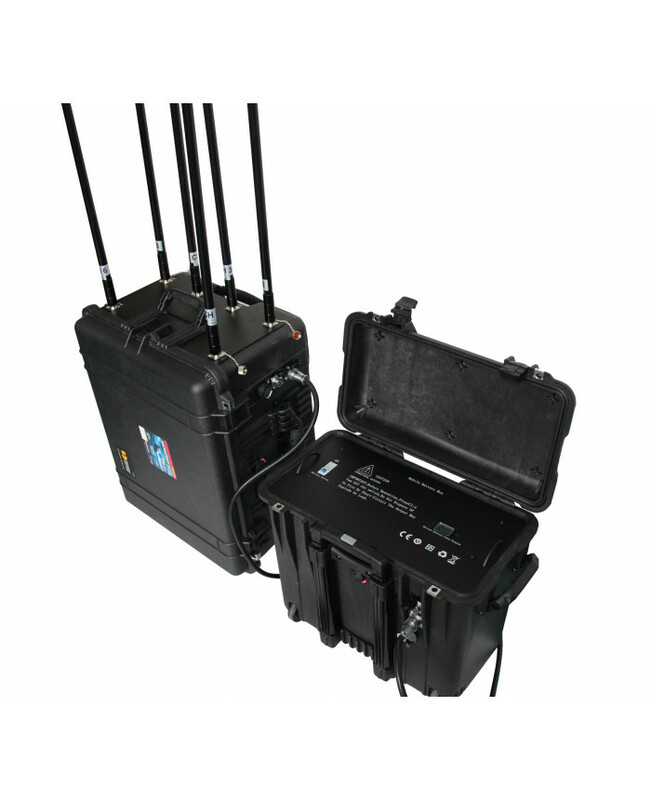 Additionally jammer can be configured to jam GPS, 5GHz, remote controls and other frequencies. 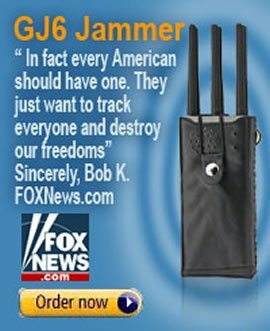 The jammer would work perfectly in any country of the world. 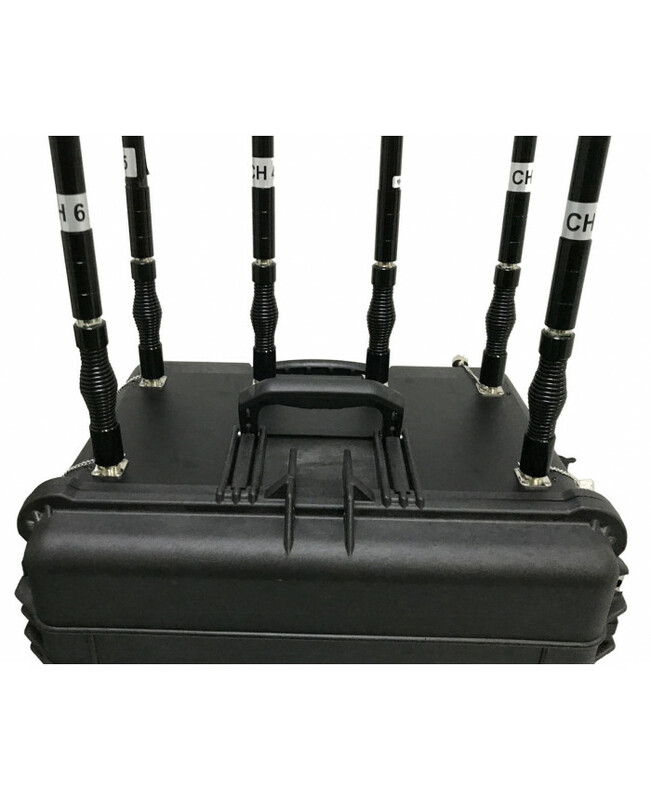 Before starting the manufacturing of this jammer we will find out all relevant information about the frequencies used in your country and will make sure all those frequencies could be jammed by Falcon.